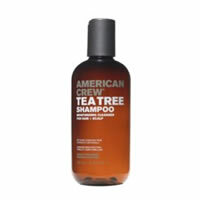 American Crew Tea Tree Shampoo is a moisturising and cleansing shampoo for hair and scalp. American Crew Tea Tree Shampoo is a moisturising and cleansing shampoo for hair and scalp uses a blend of herbs and natural oils, to cleanse and treat both scalp and hair. 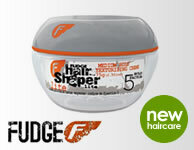 Hair is restored and conditioned.